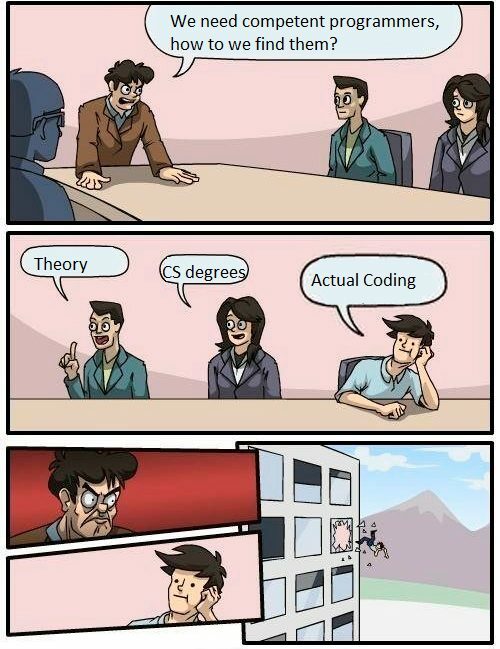 There is one big problem with programming courses for beginners. They guide you trough the long introductions, history facts, lots of theory. Usually, most people simply quit before getting to the “good stuff”. Let us try a bit different approach. There is a lot of programming theory around Python and you will learn it in time. 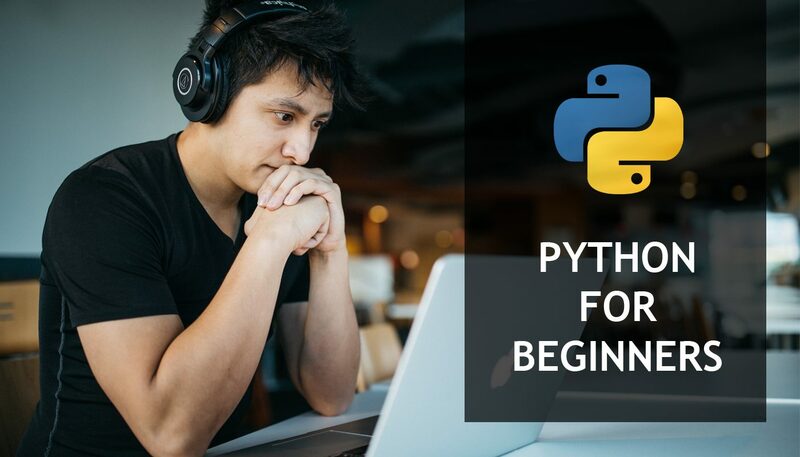 Python has 2 major versions (Python 2x and Python 3x) and you will learn the differences in time. You will have to setup development environment for Python. You have fantastic Python documentation at https://docs.python.org/3/tutorial if you prefer book like learning. For now, let us postpone most of the standard steps and simply write and run our first Python program. Task: Write a program which reads input number and tells us if that number is positive (bigger than 0) or negative (less than 0). There are online Python compilers, which allows you to write Python code in your browser and execute it. Yes, you don’t have to setup anything at this moment. We can simply get started. Python cares about indents (tabs). When typing examples, pay attention to this. Once you open this link, type in the solution as provided here. Once you successfully typed the solution in Python compiler, click Run. Program will ask you to enter some number (for example 20). After doing this and clicking enter, program will let you know if the number is positive or negative. Yay! You just made your first Python program! Now, what does this program actually do? input() – this is a Python function that is used to get the input from the console. Meaning, it allows someone to type in something and send it to your program. Later, program decides what to do with this. if x < 0: – In most of the programming languages IF is a standard way to make a condition. If some condition is good, do some logic..
elif – If the first condition is not good, check some other condition. else – If none of the previous conditions were good, do this anyway. This part of the code says: If the value stored in ‘x’ is smaller then 0, then print out “The number you have entered is negative” message in the console. This part of the code says: If the first condition is not good, and the X is equal to 0, then print out the message in the console. The last part of the code says: If any of the previous conditions were not good (so, X is not smaller than 0 and it is not 0), then print out “The number you have entered is bigger then zero”, which is the only possible option. That is it. You coded your first Python program.